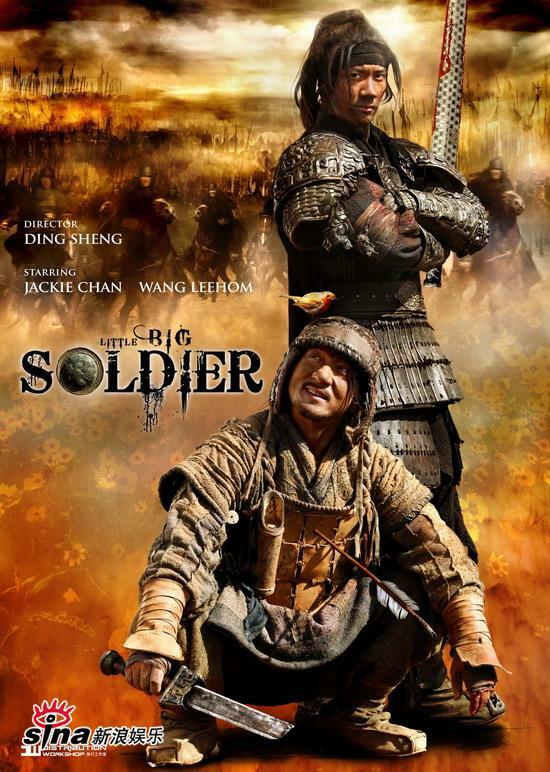 Arriving just in time before the May update ,i am happy to have for review Jackie Chan's latest film ''Little Big Soldier'' .Taken from a story that Jackie Wrote some 20 years ago ,but did not have the chance to make back in the day. It tells the story of a Old Soldier who captures the opposing armies General during a battle that ends in all but The Old Soldier and the General surviving.Set at the time of China's warring states it follows the Liang and Wei armies battling in what ends up as a massacre.Jackie who plays the Old Soldier (who is a cowardly Combatant who plays dead during battle to avoid confrontation or death by opposing forces) Gets up on a battlefield laden with dead bodies from both armies only to find the Opposing armies General still alive but wounded.In a bid to gain fortune and fame he sets out to capture this General and deliver him back to his own armies Base where he will be rewarded land and exclusion from the army. But from the outset the general is reluctant to be captured and when from the start Chan is met with resistance from one of the generals men in the form of Yu Rong-Guang who is a deserter .Chan plays dead when attacked and when the general kills the deserter (who just saved his life) Chan recaptures the general for his journey to his Home.But hot on their heels are the Generals Brother and aids who want the general back ,but not so he can rule but be killed so that the younger brother can be the Prince. Taking refuge in a derelict house where they find a young girl who surprises Chan out of his skin.The girl is a singer played by Peng Lin who despises soldiers for the death and destruction they bring.With Chan pretending to be the General with a captured soldier she drugs Him and steals his Horse from the cart that he was carrying the general on. The next morning Chan finds himself having to pull the cart with the general ,which really is a scene that sets the way the rest of the film goes.Knowing that enemy soldiers are after him he takes a small path that he knows about because he carries a map his father gave him long ago.It's here that they encounter a band of peasant thieves that steal his cart after he convinces them that the general is his mad son and that they should just leave ,this results in a confrontation with the general that comes to a swift close when a Grizzly bear arrives on the scene. Now with just his shield which he straps the general to he drags him the rest of the way till they encounter a steep hill that Chan decides to Throw the general down like a toboggan to give him some rest. 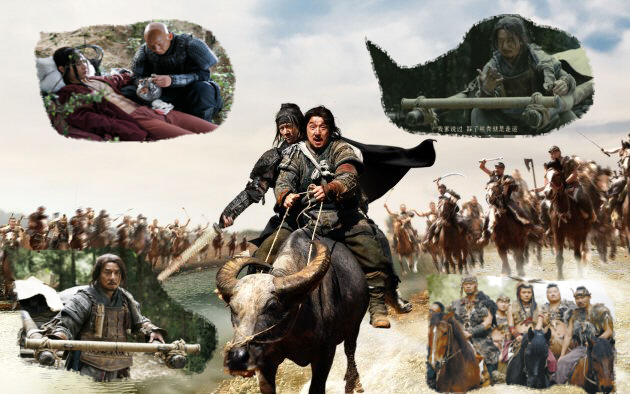 Also in the area are slave traders that are capturing any one that they can get hold of ,Not that they say much as they seem a bit tribal.It's whilst on these guys are in the area that the general escapes whilst Chan is hunting for food ( he captures a pregnant Rabbit which he lets go then unseats a rider on a horse only to see the general take the horse and flee).It's here that Jackie is captured by the opposing army along with a scout from his own army ( scouts are not meant to be harmed in war).Now Jackie must fool the army in to letting him go as he plays of against the scout (this is so funny). The story is so full of intricate jokes and twists that it will have you thinking what's going to happen next .As Jackie gets away from one situation he stumbles on to another, being captured by the the slavers and finally meeting up with the general again as he also has been caught by these warriors of slavery.It's here that a battle between all parties takes place as armies clash with the slavers and in the commotion The Big and Little soldier escape ,but not for long as all parties find each other again for a fight to determine who shall live to rule. Will the general regain his standing or will his brother kill him off to become prince,or will he be taken back to Liang by Big Soldier to collect his reward.This is the thing with this film ,you really don't know what the outcome will be and it's this that keeps you entertained for the entire sitting without any moment making you think ''i know what's going to happen'' as much a suspense as a comedy action film and one that deserves a few views to see all the jokes and tricks performed by Jackie and Lee Hom-Wang.With the aid of Dodgy arrows and Blood packs Jackie's character does what ever he can to evade capture, getting in to a fight or anything that may harm him. So was it good 'hell yes it was ,New Police story was Jackie's new take on the Police story series,Shinjuku was Jackie's Crime Story for the new Millennium .So Little Big Soldier is Jackie's Project A for the new century. The fact that Jackie wrote the story some 20 years ago and never had the chance to make it make's it a must see today.Of course then he would have played the General but being Older Now his role was reversed to fit his age by Screenwriter and friend Ding Sheng. Ding Sheng is a director that has had good success as a director even though he has only done a couple of films ,coming from the Bejing Film Academy is a director to look out for.Jackie saw his film underdog Knight and thought he would be the ideal candidate to helm his story ,and a top job he does ,as Jackie looks his best in years. So Jackie wrote the original story,produced the film ,action directed the film with director Ding Sheng and basically oversaw the whole making of the film from editing and other jobs like singing the main song .Through out the film the Big Soldier sings to himself as he longs to go back home and be a farmer and live a peaceful life.It makes the film seem very much like those Jackie Chan flicks of the eighties where Jackie was in full control and the results where top class. Little big Soldier is a fitting film for Jackie as he reaches his 60th birthday in four years,and it's this that many critics and viewers alike forget when viewing his films of late,he's not thirty anymore .But in this film his action is fluid as ever and still amazes even though his character is not a Top fighter. The way he portrays this Old but harmless Soldier is brilliant as he avoids conflict in as many ways possible by using his trade marks Jumping and rolling about every piece of scenery available. 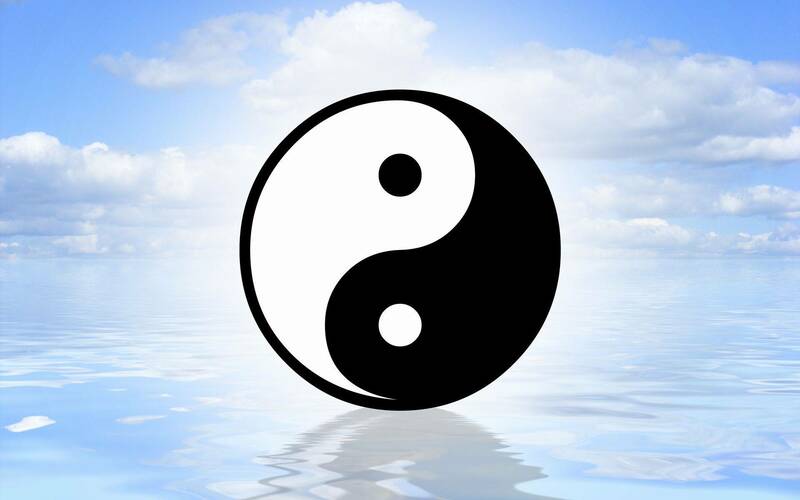 If you miss this ,then you would have missed a land mark Jackie Chan film and a film that offers something completely different to most films coming from China and Hong Kong at the moment apart it being set in a Historical setting. *Note This film was the 2 disc edition with the film one disc and special features on another which have a Making of / Behind The Scenes documentary / 3 trailers / and a Photo gallery .